German Edition with bonus track. 11. Mommy, What’s A Gravedigga? 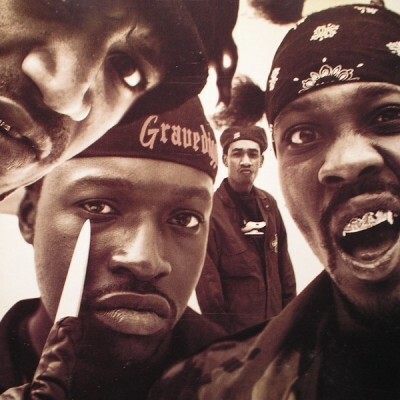 1 comment "Gravediggaz – Niggamortis (CD) (1994) (FLAC + 320 kbps)"